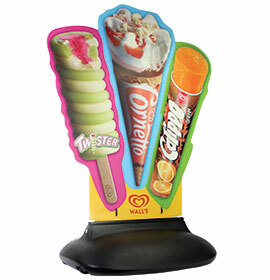 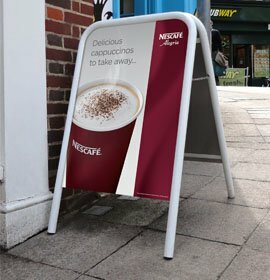 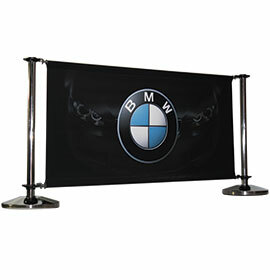 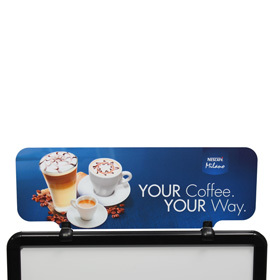 Our selection of Non-Illuminated poster, banner and menu display holders satisfy a wide range of presentation needs. 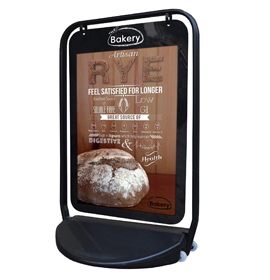 Choices include our market leading range of Slimlok security display cases, including the Slimlok Menu Case, in a range of flexible sizes to suit the hospitality sector. 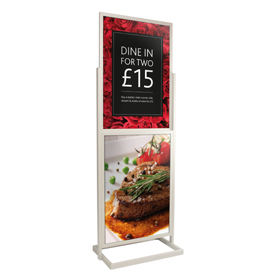 The original Slimlok Poster Case offers retailers a truly lockable display solution, with a wide selection of standard poster sizes. 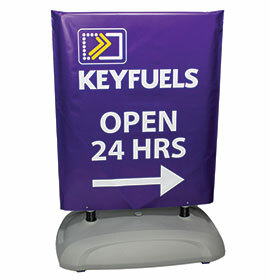 Both are available in a range of standard sizes in a choice of up to 8 stock colours with no minimum order quantity. 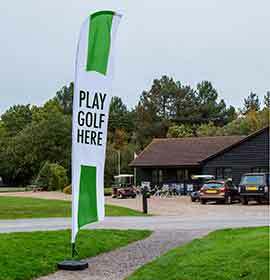 Additional colours, bespoke sizes and even permanent branding can also be accommodated, although minimum order quantities may apply in some cases. 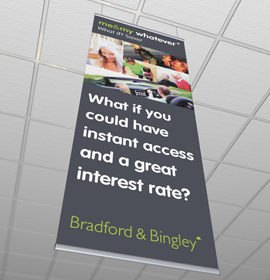 Our innovative but simple Headliner and Headlinerlite make professional, presentable and cost effective window mounted displays easy, whilst the equally popular Poster Pillar provides a no nonsense solution for interior free-standing poster display. 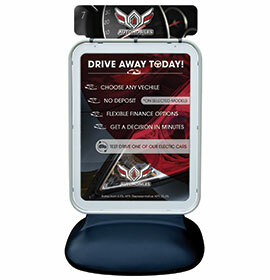 Alternative solutions can be found in Illuminated Displays, Snapframes and Modular Pole Displays. 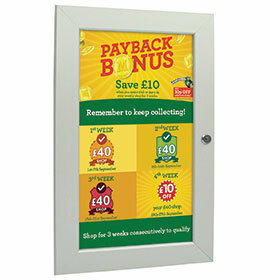 A stylish poster display case with lockable doors. 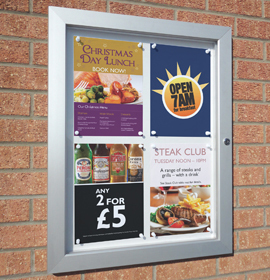 Internal clips hold posters securely in place as well as allowing quick and easy poster change. 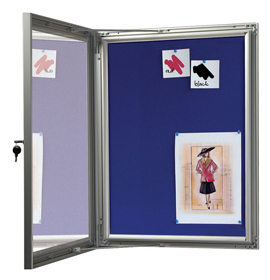 A stylish lockable noticeboard display case with a dry-wipe magnetic back panel and set of magnetic pins. 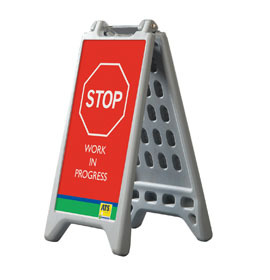 Available in four stock sizes - to display 4 up to 12 A4 sized posters. 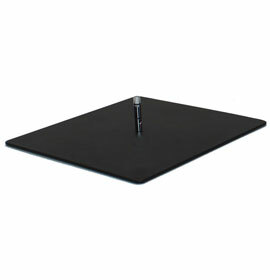 Please see the diagram visual for the configuration for each board size. 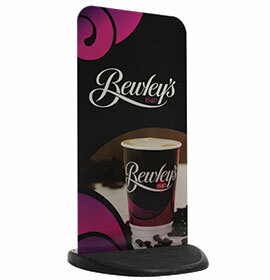 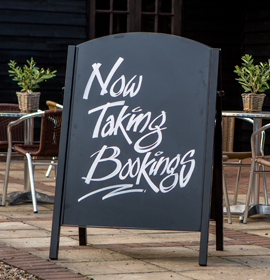 Lockable showboard in a range of sizes and felt colours. 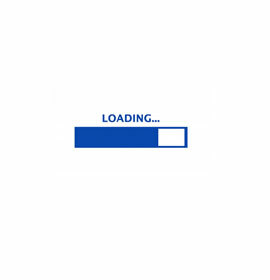 Suitable for internal use only. 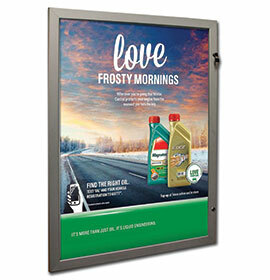 Revolutionary large format poster frame - 'pull down' poster cartridge allows the frame to be mounted up to three times further from the ground than traditional poster frames. 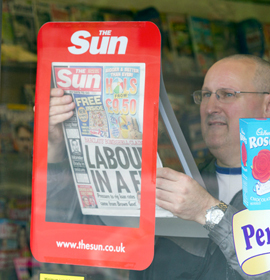 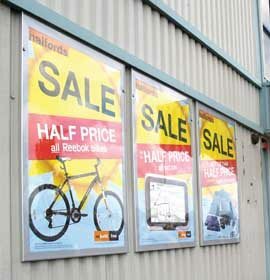 High visibility fixed poster display for windows and doors. 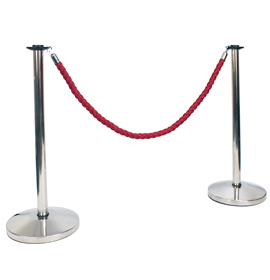 Minimum order quantities apply to this product, please see below for details. 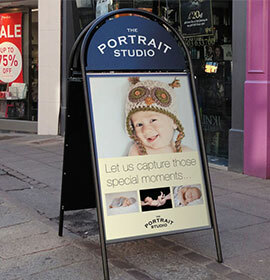 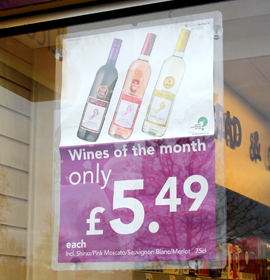 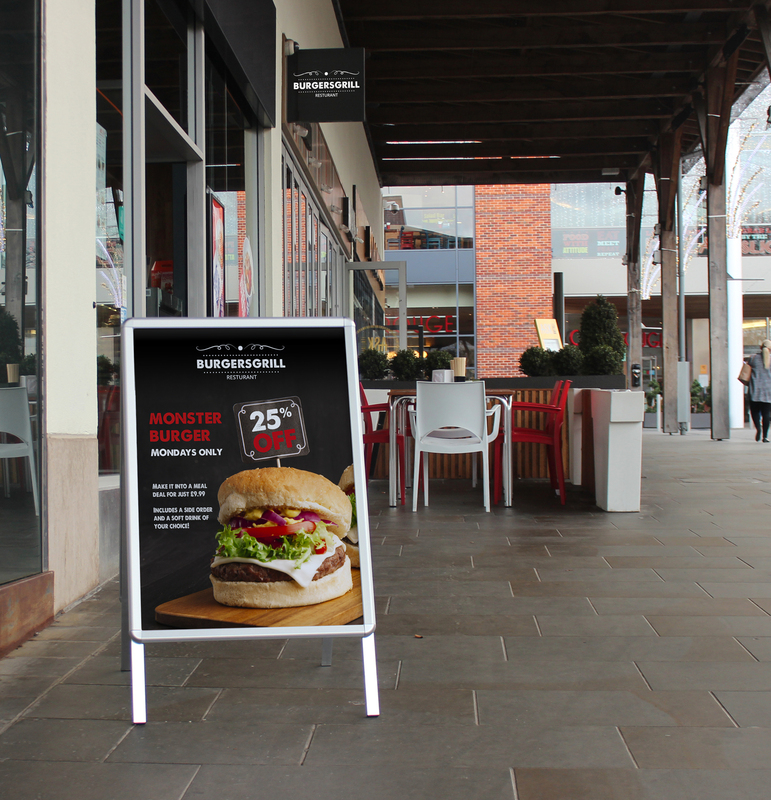 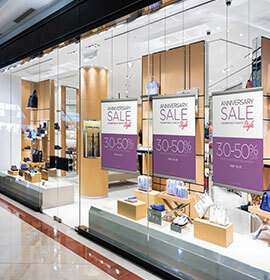 Incredibly simple and cost effective repositionable window poster display. 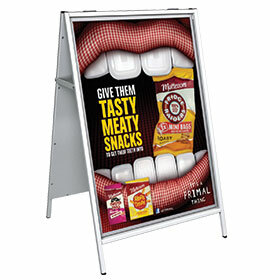 Lightweight display for paper posters, consisting of a pair of 26mm aluminium snapframe rails. 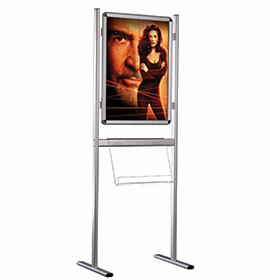 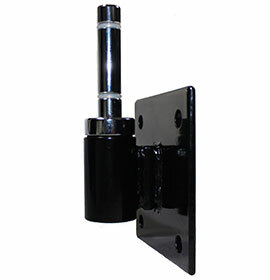 Suitable for wall mounting or as a suspended window display. 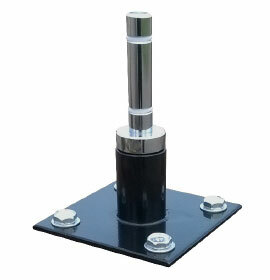 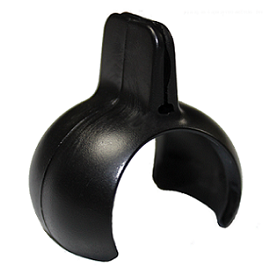 Heavy duty gripping action for materials up to 0.5mm thick. 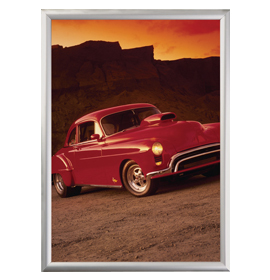 Suitable for wall mounting posters or as a hanging display. 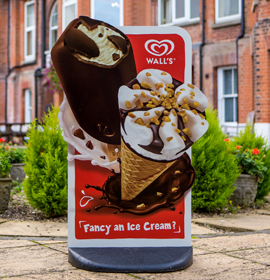 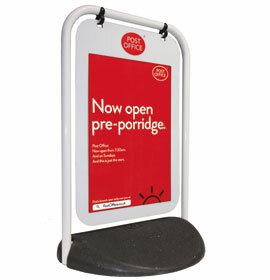 Versatile wayfinding display for walls and doors, available in five stock sizes. 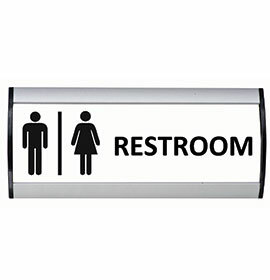 Self-adhesive strips on the reverse for quick and easy installation. 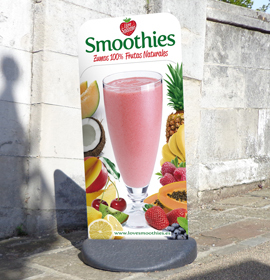 Freestanding A1 poster display with optional acrylic brochure shelves. 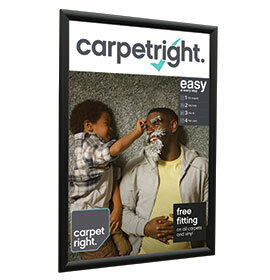 Alternative poster display sizes are available, made to order. 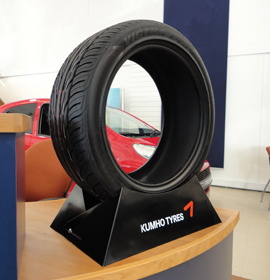 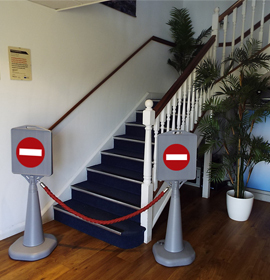 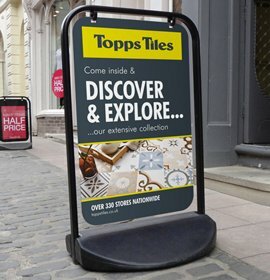 Simple and cost-effective, single or double tiered freestanding poster display. 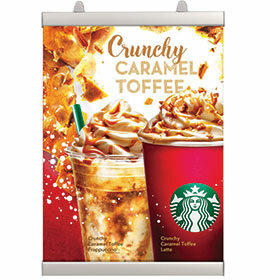 Posters and panels simply slide into place.